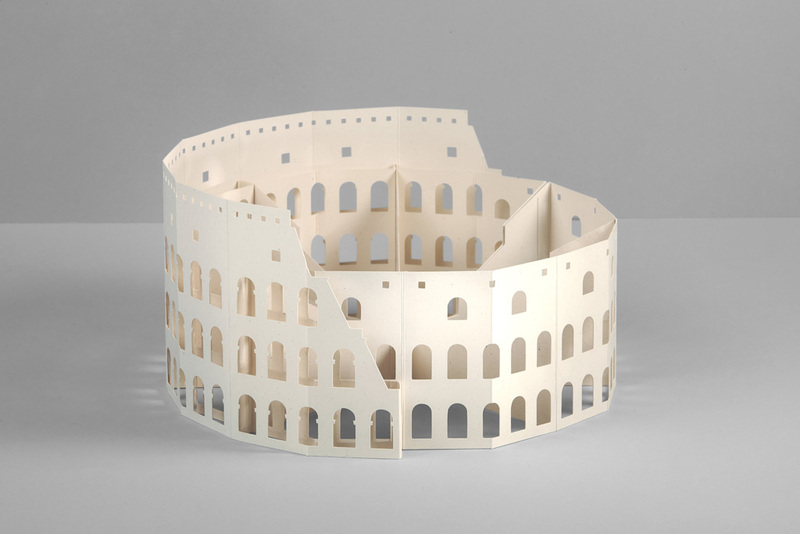 The colosseum is a hallmark of engineering and a bold symbol of the grandeur of ancient Roman culture. 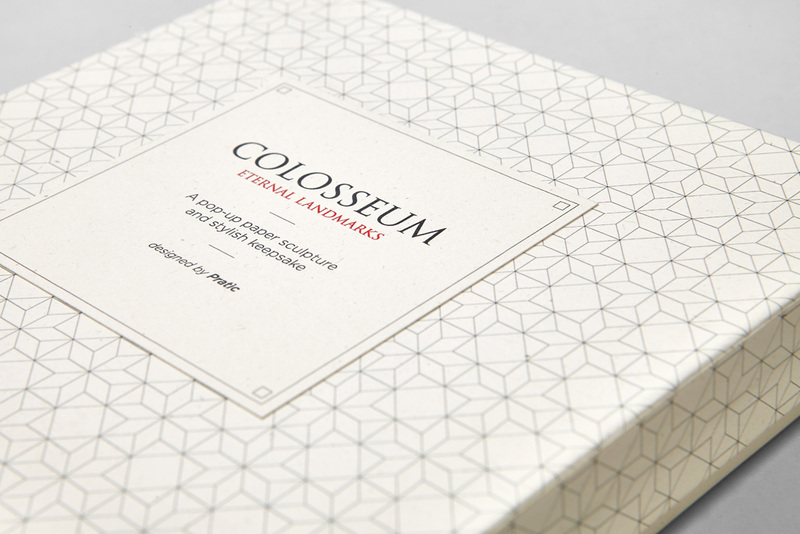 This fun and imaginative 3D design springs to life in your hands. 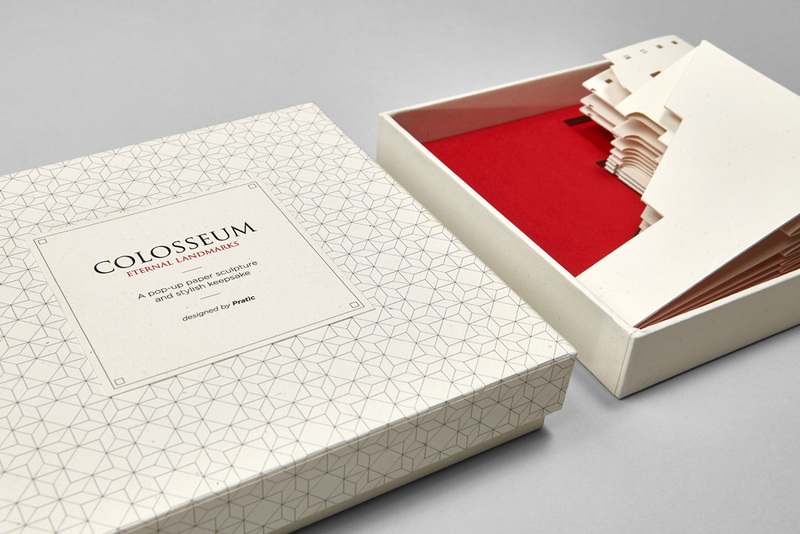 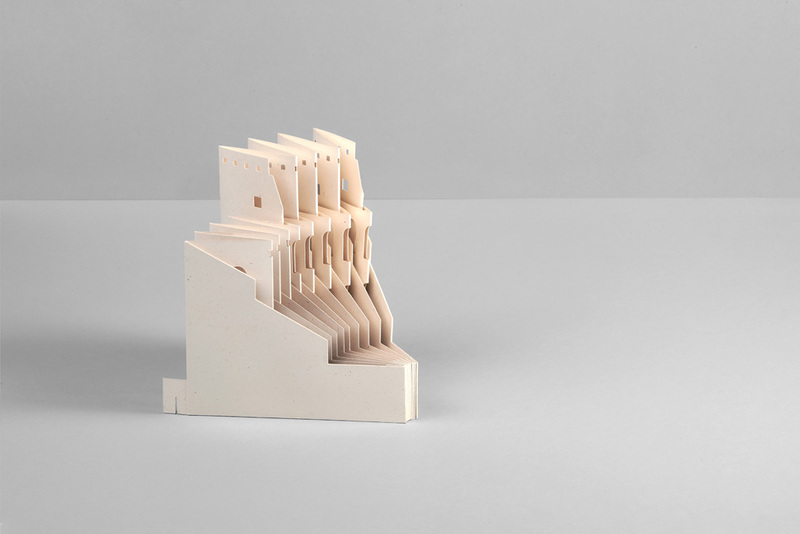 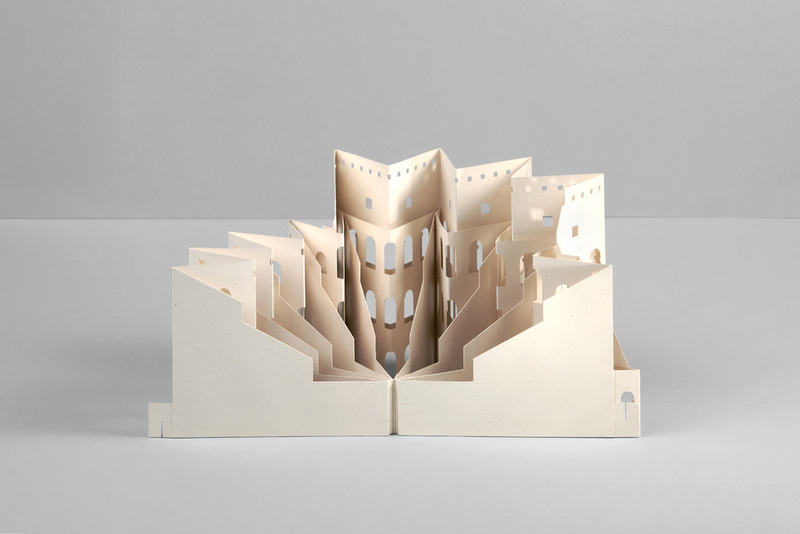 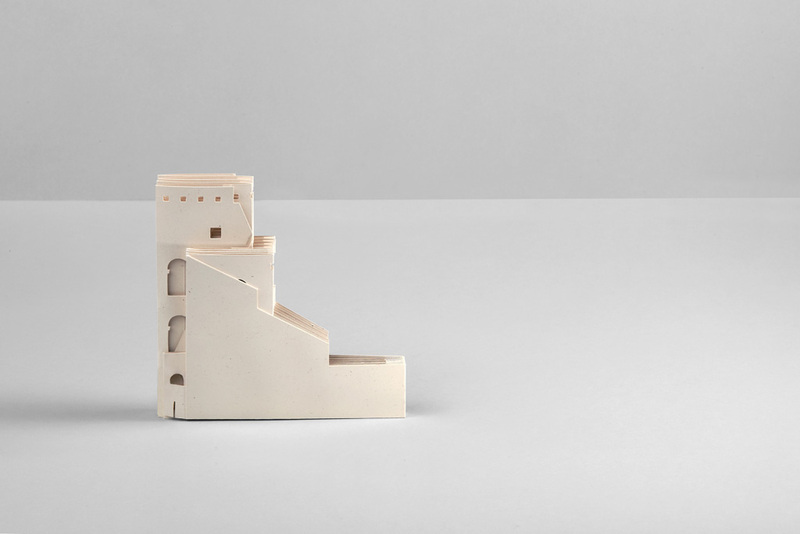 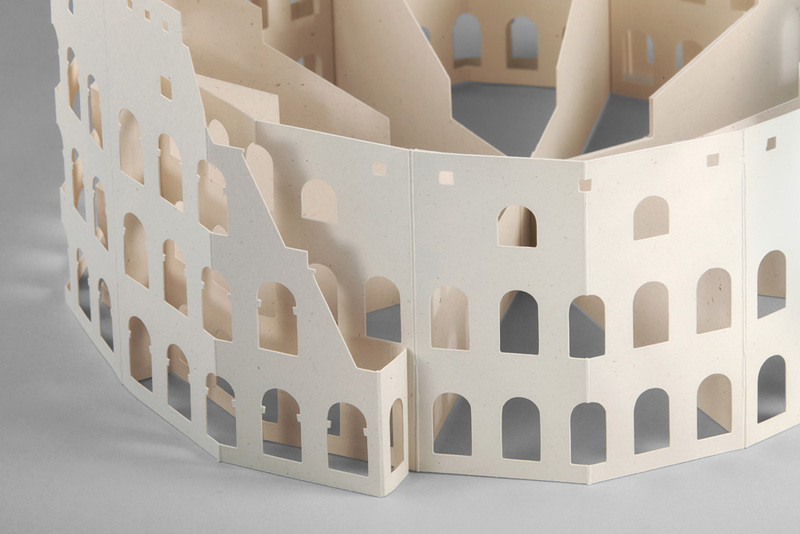 Elegant paper folds and cutouts emerge to reveal the harmonious, glorious depiction of the colosseum. 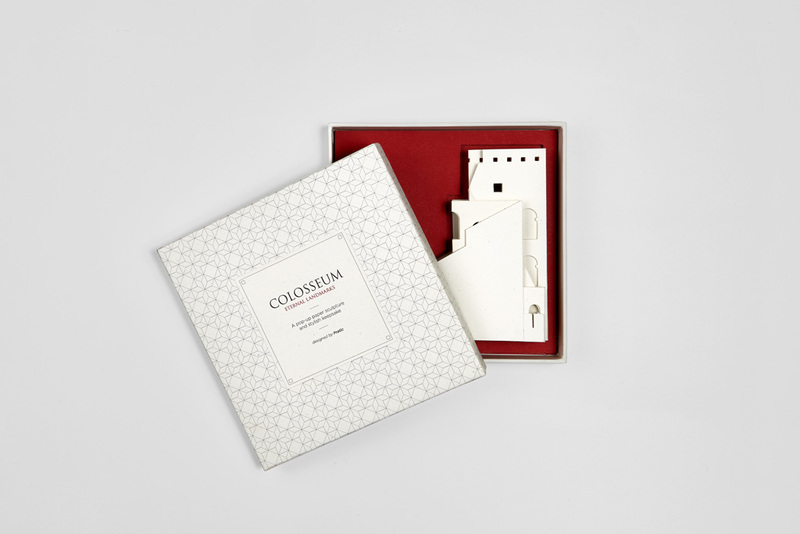 Made entirely from the finest Italian paper, it is the perfect gift or keepsake from your trip to the eternal city.